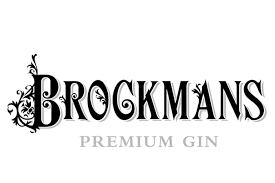 Brockmans gin is something quite different. A fusion of botanicals sourced from all over Europe, this is an intensely smooth, refreshingly fruity gin unlike any other on the market. The unique recipe uses Tuscan juniper, Bulgarian coriander, Valencian orange peel and wild dried blueberries and blackberries. A carefully managed steeping and copper pot distillation method results in the highly distinctive and smooth taste. The traditional juniper notes act as a platform for the aromatic wild berries and the citrus kick to come to life. 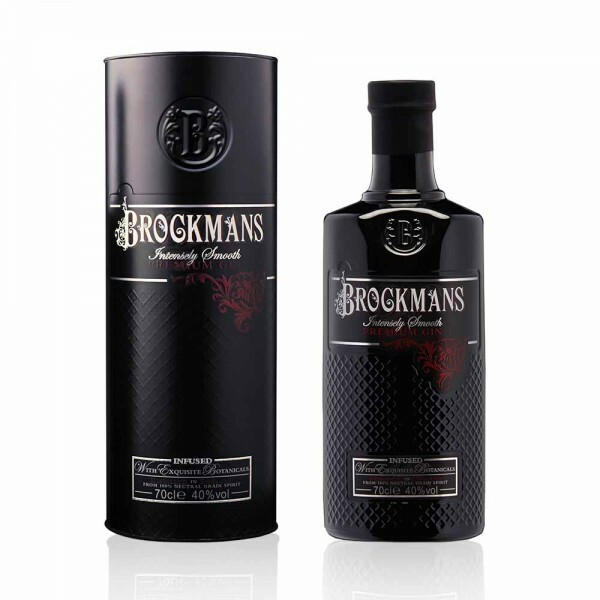 It is this unorthodox combination that makes Brockmans an appealing option to non gin-drinkers and an exceptional choice for sipping neat. So smooth and fruity, it is a fantastic addition to premium tonics or ginger ale and also poured over lemon sorbet for the ultimate dinner party palate cleanser. Accompanied with a stylishly sleek tin, this gin is a perfect gift for friends looking to explore the wonderful world of gin for the first time. With more gold and double gold awards at international spirits competitions than we can count on one hand, this is our go-to sipping gin - or for when we fancy something a little more fruity than dry.